“I am a limited performer and everybody knows that, but because Sohail was playing my brother, maybe that’s why I was feeling very emotional.” “In fact, during the dubbing of the film also, being a grown up man, my tears were coming up… it was really bad! And coming from us (Pathans) is really bad,” he said, sharing an earlier story. “When I was in jail, one day my mother, father and one of my uncles came to see me there, and seeing my condition, my uncle started crying. So my father told him, ‘kaise Pathan ho yaar tum, roh rahe ho’said Salman. Salman and Sohail also showed the trailer of their film to their mother Salma Khan on Wednesday. “This time she will pray more as both of her sons are working on the film,” Salman said. The actor was present at the trailer launch of the film along with Kabir Khan, Sohail and music director Pritam. The film Tubelight is slated to release on June 23. 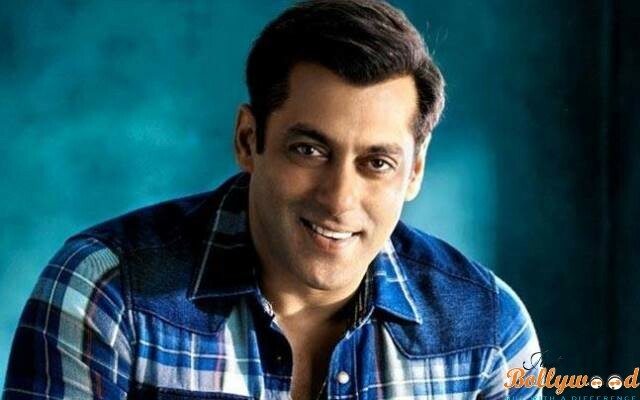 So, what do you say about Salman’s view on himself, do comment and let us know! This Is The Actress Salman Khan Might Be launching Next, And You’ll Be Surprised To Know Who She Is!